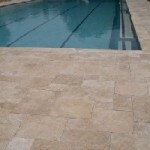 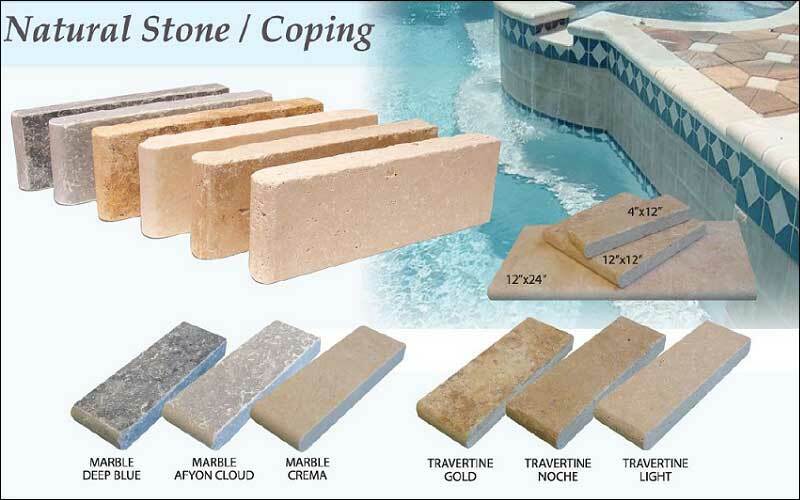 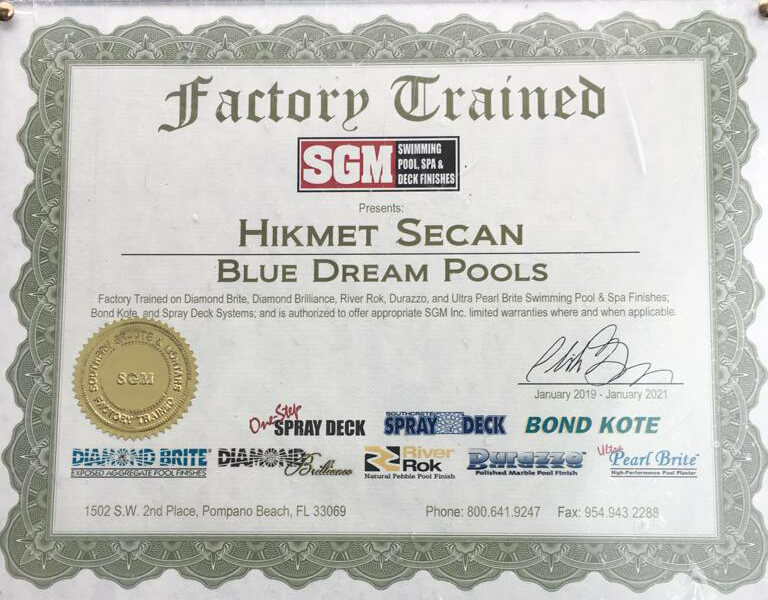 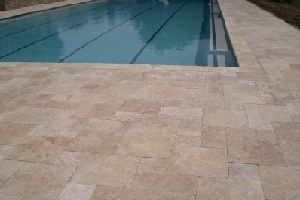 The luxurious Travertine pavers decking and coping line offers naturally beautiful way that extend your pool and spa decor to your entire backyard. 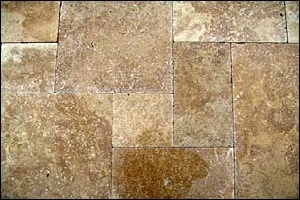 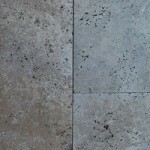 Rich dynamic textures, tones, variety sizes and dynamic textures this line is sure to be a famous. 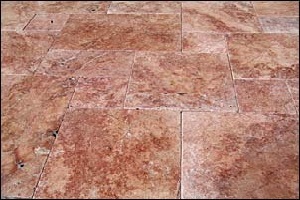 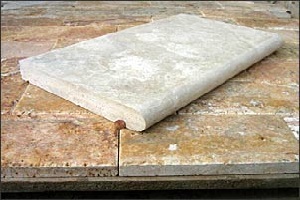 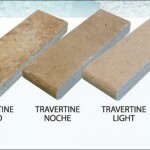 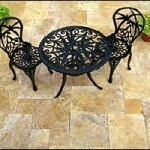 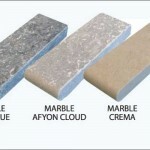 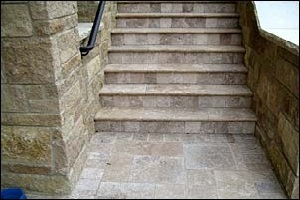 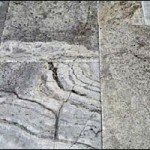 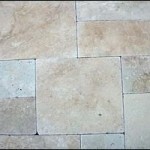 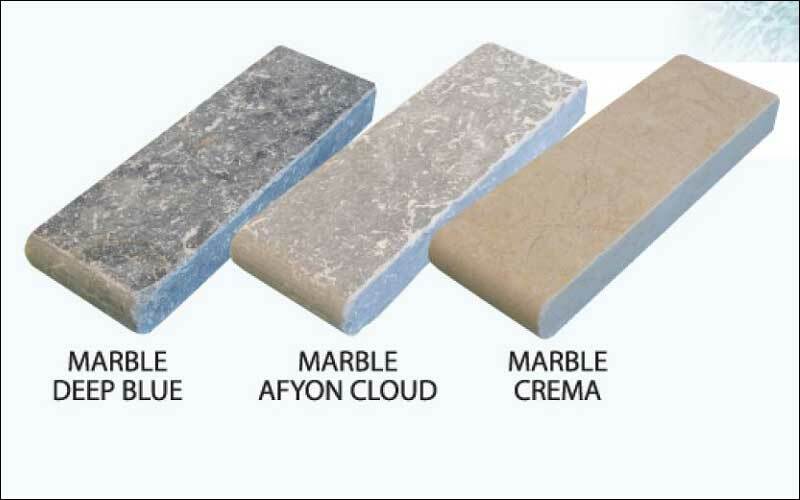 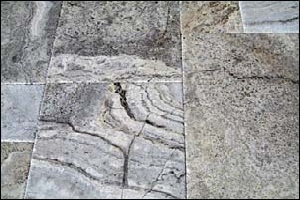 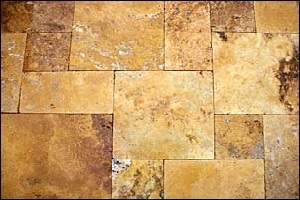 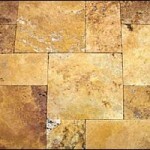 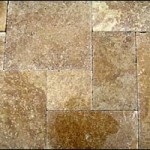 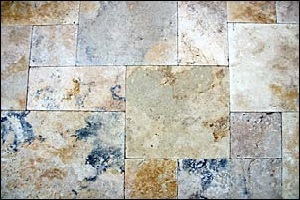 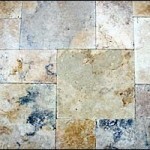 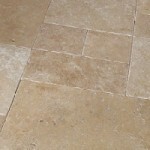 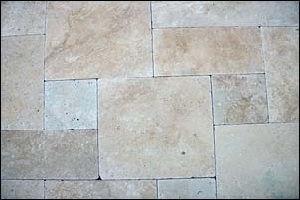 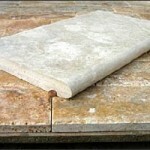 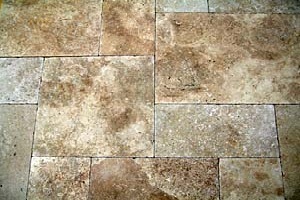 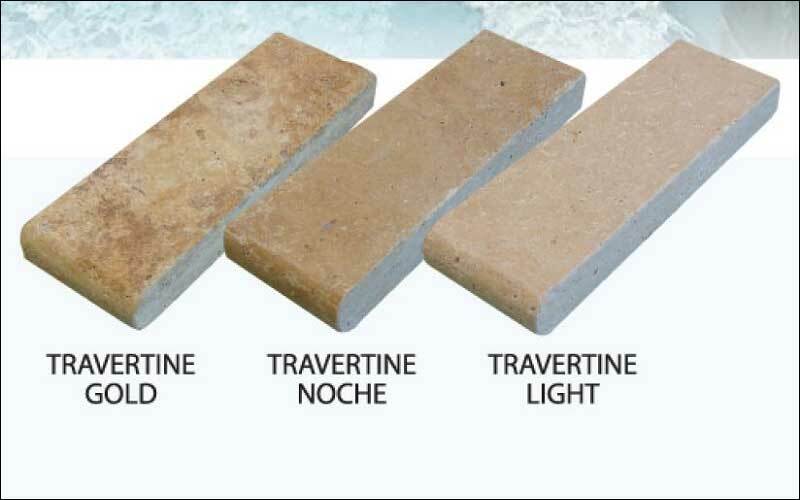 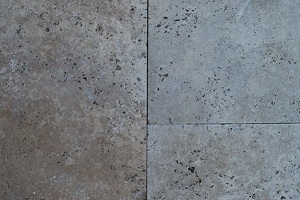 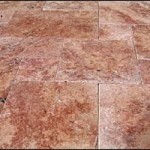 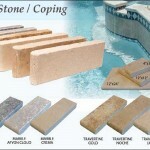 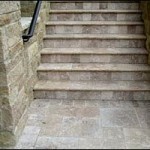 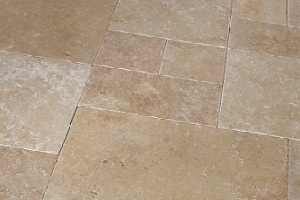 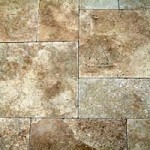 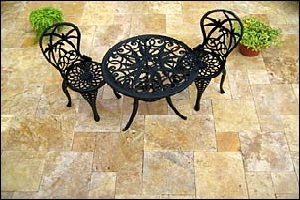 As with all our travertine lines, just remember and keep these tiles in your mind that can also be used for barbecues, trim, decking, walls, bath, kitchen and other interior uses.